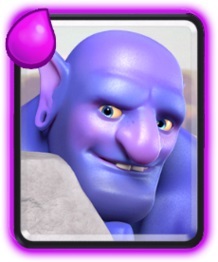 Goblin Barrel is an epic card that is strong in early Arenas, since you can only get few spells in the beginning. 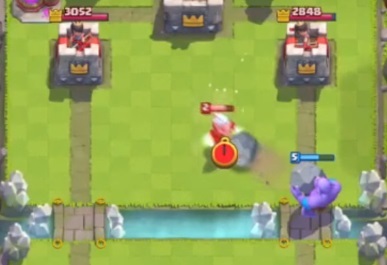 The best way to use the Goblin Barrel is to have a Tank to take damage from the Arena Tower before throwing your Goblin Barrel. 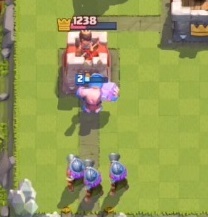 The best counter to the Goblin Barrel is the Arrows spell. 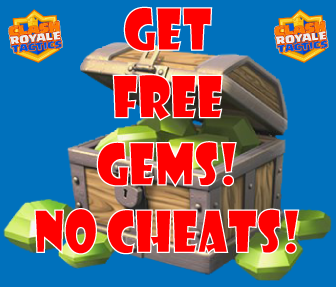 If your opponent has Arrows, you have two strategies. 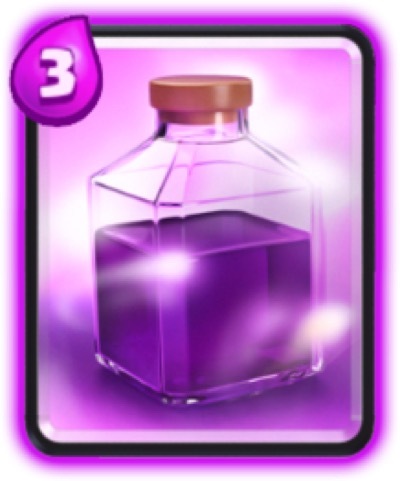 First, wait until your opponent use Arrows when you deploy swarm units like Minion Horde or Skeleton Army before using the Goblin Barrel. Second, to throw the Goblin Barrel in the farthest area behind the Arena Tower and not on the usual center of the Tower.